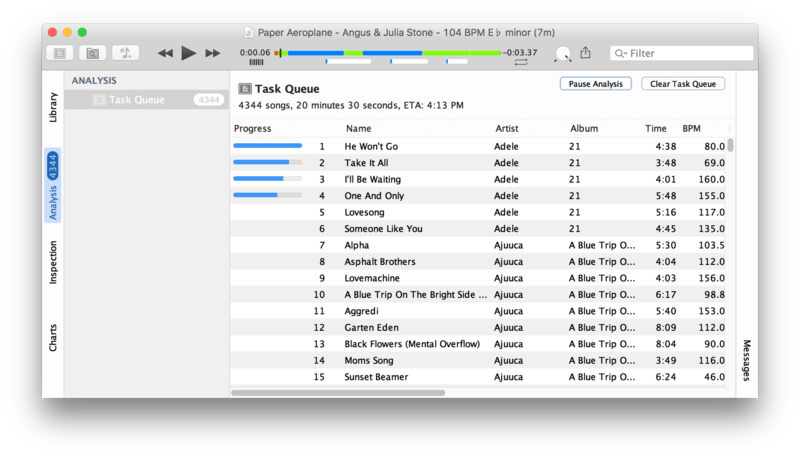 Did you ever wonder what the BPM column in your favorite music player could be used for? Well, first you have to fill it. 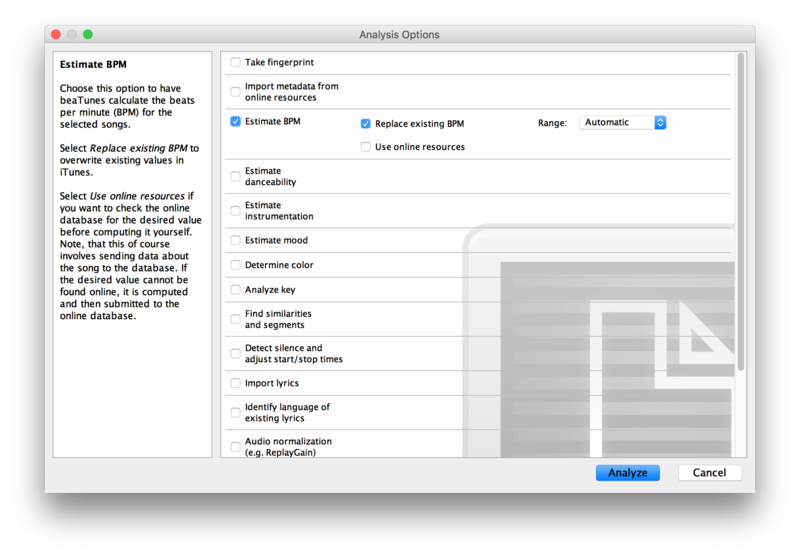 There are multiple tools that let you tap the beat to some song and then write the BPM value into iTunes. This is probably a good method, if you have—say—10 songs. If you have more than 10 songs, you need a tool for automatic BPM detection. One like beaTunes. Once you have determined the BPM of songs in your library, you can build playlists based on the tempo of your tracks. It makes it a lot easier to find those slow dance, running or roadtrip songs. beaTunes has a lot more useful features to detect the key of your songs, adjust loudness via ReplayGain, keep your library in shape, browse your songs in new ways, analyze your music, and help you to create interesting playlists.